Where are the Branson outlets (malls)? Where are the Branson outlet malls? 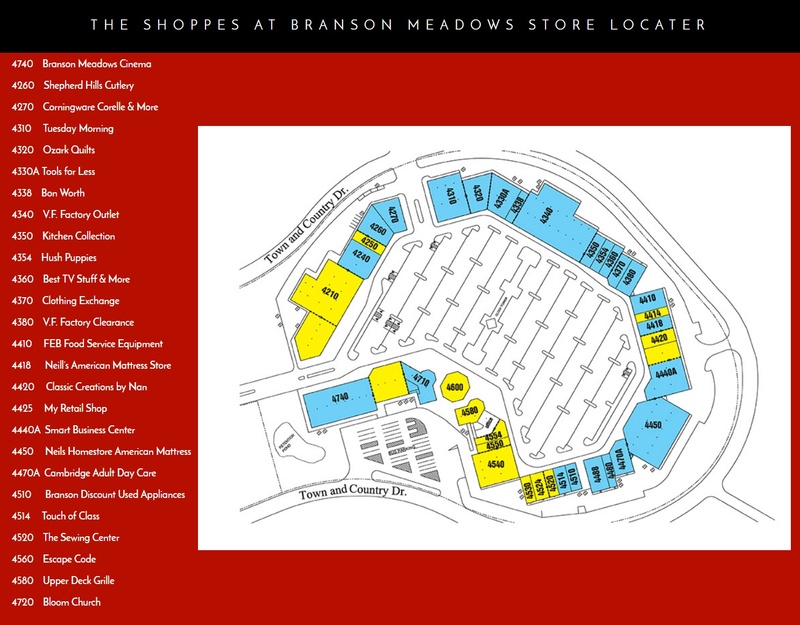 Branson has 2 outlet malls all conveniently located with easy access from the major roadways. Combined these Branson malls contain over 120 name brand outlet stores sure to please a wide range of tastes. 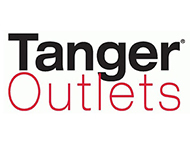 Tanger Outlets Branson has over 75 designer and brand-name stores. Located in the heart of Branson at 300 Tanger Boulevard, the main entrance is conveniently accessed on Highway 76, with a secondary entrance just off Oak Creek Drive, near Gretna Road. This outlet mall contains 20 stores, the Upper Deck Grille, a live action room escape game, an adult day care, a business center, the BLOOM church, and an 11 screen cinema complex. It is located at 4562 Gretna Rd .